The Think outside team want to thank you for all your support. It’s time to celebrate you! 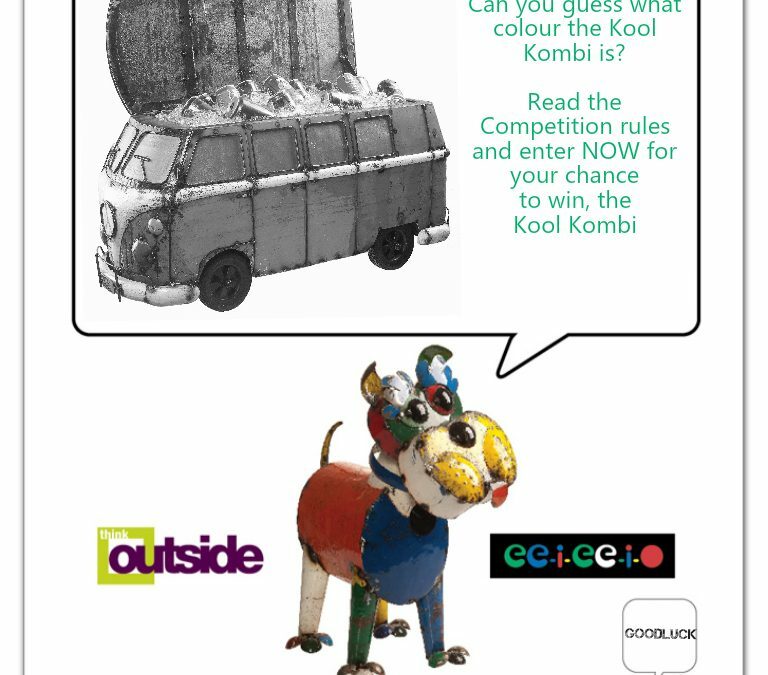 For your chance to cruise away with our top selling product, the Kool Kombi, please see competition rules listed below. The rules are simple and you MUST do all 4 steps to be eligible to win! 4\ Share the post with your friends and customers with the hash tag ‘#ThinkOutside’. A winner will be chosen by the Think Outside team at random and will be announced on our social media sites below, On the 1st of September, 2014 at 10am AEST. The winner will be directly contacted by Think Outside.